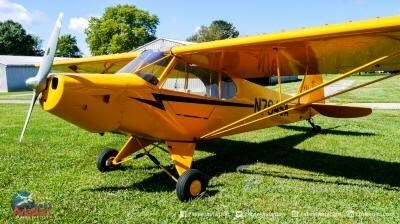 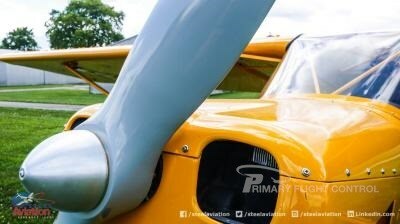 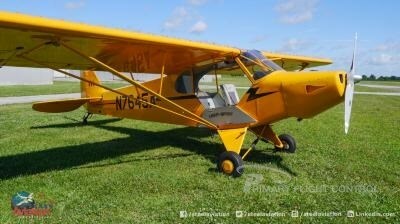 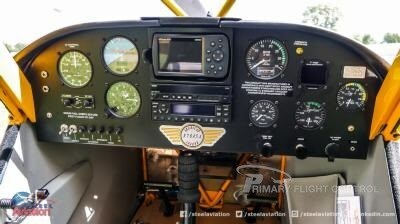 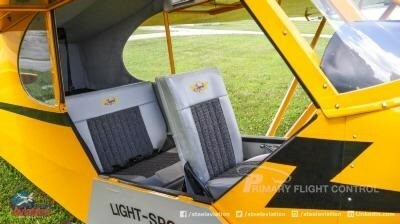 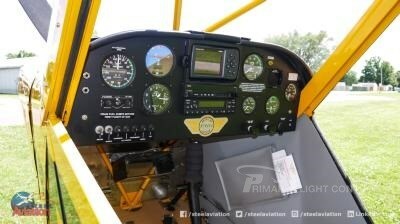 N7645A, 2008 PIPER CUB, Price: $59,900. 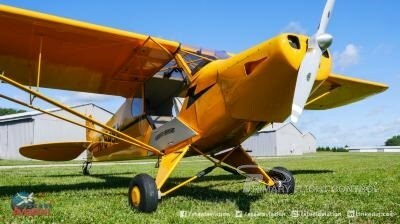 A one owner plane this one is a total blast to fly! 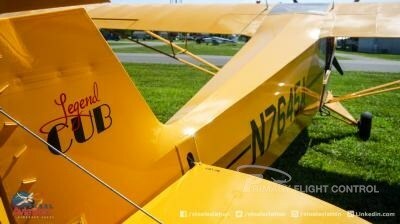 Get back to your roots tail wheel flying will make you a much better pilot. 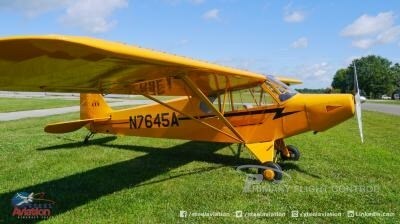 Such a fun plane! 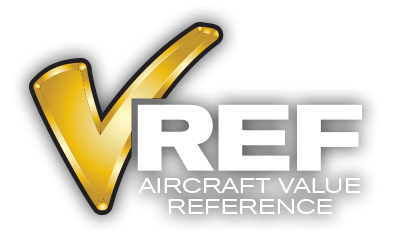 Call us to learn more! 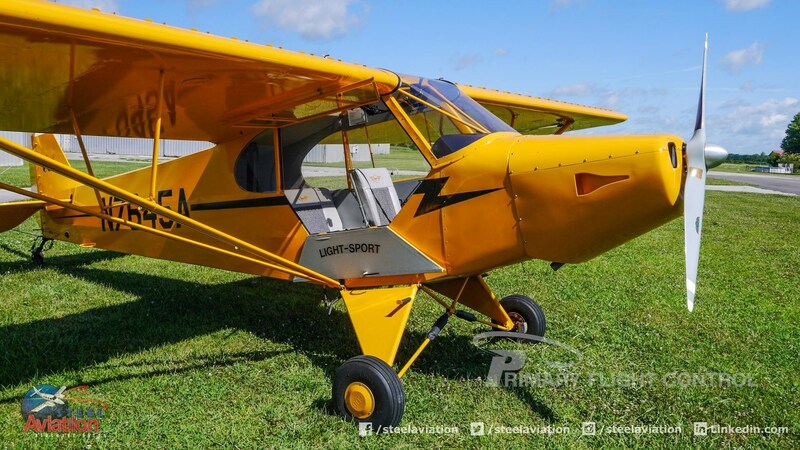 Motivated Seller, send us an offer! 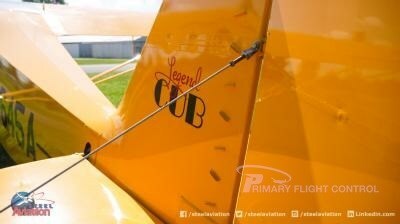 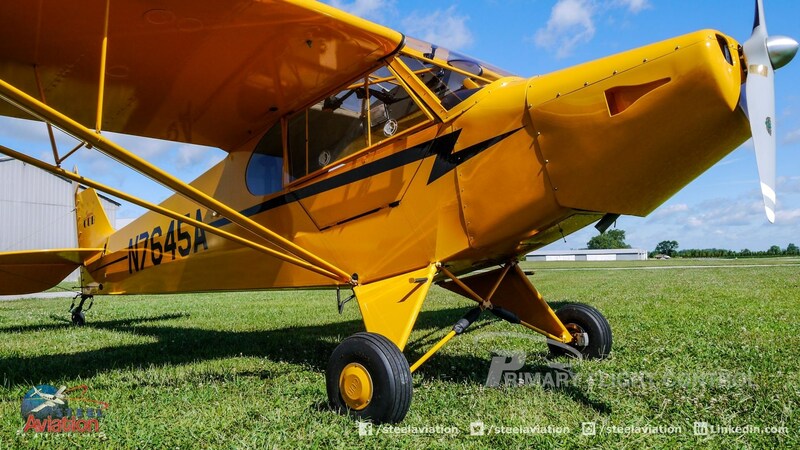 Exterior: Gorgeous classic yellow cub hangared and it shows like new! 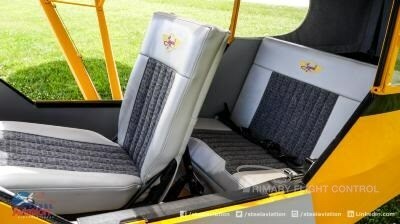 Interior: Interior is rugged and functional with Legend Cub embroidered seating. 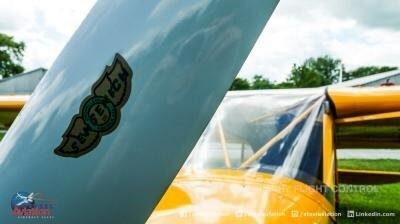 Still smells new!